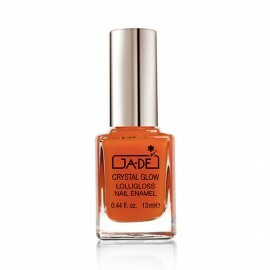 The Quick Dry Nail Enamel is for fast-drying nails with a high-gloss shine created with an easy brush-on formula. 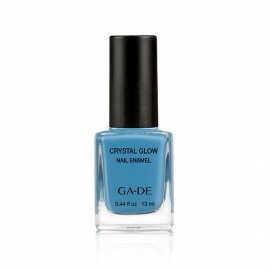 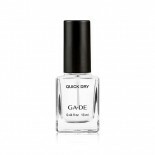 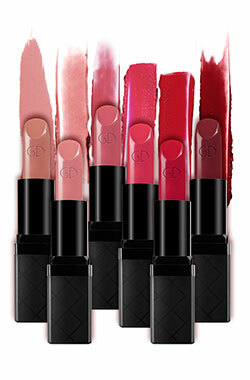 The Quick Dry Nail Enamel is made with an easy brush-on formula makes nail colour dry to the touch in just few minutes. 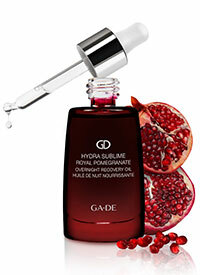 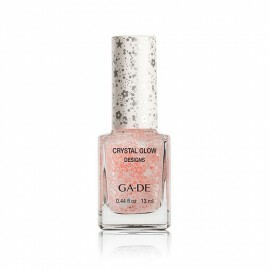 The nail polish helps prevent smudges and smears without dulling shine for a flawless manicure. INGREDIENTS: ETHYL ACETATE, BUTYL ACETATE, NITROCELLULOSE, PHTHALIC ANHYDRIDE /TRIMELLITIC ANHYDRIDE GLYCOLS COPOLYMER, ISOPROPYL ALCOHOL, ACETYL TRIBUTYL CITRATE, HEPTANE, BENZOPHENONE-3, VIOLET 2 (CI 60725).